Book! Book! Book! | Damian Trasler's Secret Blog - Do Not Read! A new publication by a familiar face. 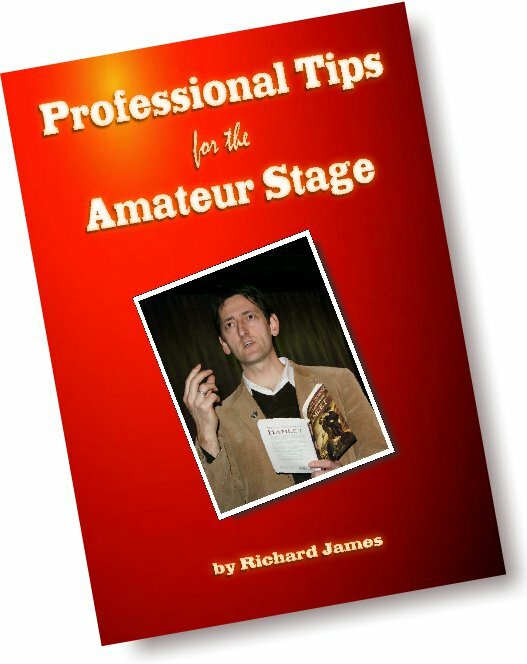 If you’ve ever acted, or you want to act, or you want to direct some actors in any format at all, this book is worth reading. Richard knows his craft, and is both eloquent and down to earth about it. Don’t just take my word for it, go read the book! Oh, and while you’re there, you might want to take a look at another e-book on sale. It’s just a little something about writing plays for the Community Stage. Some people have been quite pleased with it. *The Wolf man. Look for him shouting ”Doctor Hoenegger! Doctor!” in the lecture room scene. Marvellous! This entry was posted in Writing and tagged Academy Award winner, acting, Damian Trasler, ebook, Lazy Bee Scripts, Richard James, The Wolf Man, writing. Bookmark the permalink. “Some people have been quite pleased with it.” Including the lady who bought a copy yesterday and said it had inspired her! Pingback: Could you spare some time? | Damian Trasler's Secret Blog – Do Not Read! Pingback: This looks familiar….. | Damian Trasler's Secret Blog – Do Not Read! Pingback: Something Phoney about this…. | Damian Trasler's Secret Blog – Do Not Read!